PACGFS meetings are held the third tuesday of each month from 12:30-2PM. As of this writing, meetings are located in the Prescott Public Library Founder's Room "B", which is on the lower level. The library address is 215 E. Goodwin Street in beautiful, historic downtown Prescott, AZ. 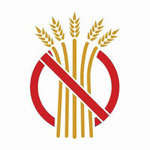 The mission of the Prescott Area Celiac & Gluten Free Support organization is to offer support and education to both those newly diagnosed and those currently maintaining a gluten free lifestyle. Our organization also strives for general public awareness of the Celiac condition and to provide the medical community with a greater understanding of the needs of Celiac patients and those who are gluten sensitive. 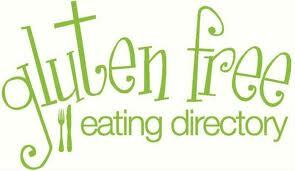 Welcome to Prescott Area Celiac and Gluten Free Support. The purpose of this site is to provide you with information about our support group and gluten-free Prescott information. 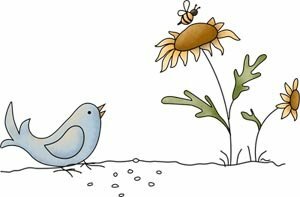 In addition, it provides for you some general gluten free lifestyle information, resources and links. 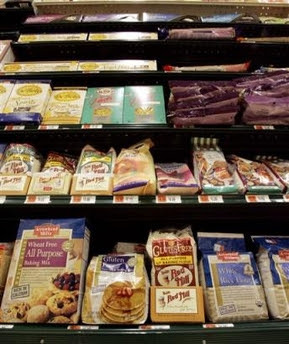 We hope this information will help to make living the gluten free lifestyle easier for both our newly diagnosed and veteran Celiac friends as well as those who are visiting the group. The Prescott Quad City area is a wonderful place to live and visit, so enjoying the area “gluten-free” should be a fun and easy thing to do. Please be aware, however, that there is no warranty on this information and no liability is assumed by the group for the recommendations, information, dietary suggestions, menus, and recipes which are shared. Questions of a medical nature should be directed to your personal physician. The mention of products does not signify our endorsement. PACGFS is dedicated to helping celiacs and those who are gluten sensitive to adjust to a gluten-free lifestyle in a non-gluten-free dedicated world. For this reason, we do not make it a practice of serving items from solely gluten free dedicated facilities at our gatherings. As always, it’s the responsibility of individuals to educate themselves in order to make the choice that works best for them when deciding whether or not to partake in the refreshments offered. Today was the July 2012 PACGFS final meeting in the Prescott Public Library's Elsea room on the main floor. The group nearly met the room's capacity, topping out at approximately 14. PACGF support is looking forward to meeting on August 21st at12:30 PM on the lower level of the library at the Founders Room "B", which accommodates 45 people. The Founder's Room also provides a serving area and sink, which would be great for bringing in samples of gluten free food items for meetings. The majority of the meeting was designated for members to meet everyone and to learn a little more about new members, while sharing needs and hearing what folks would like to obtain from the group. Suggestions for future topics of interest were shared and discussed. It was suggested that at the August meeting gluten free foods would be brought in to snack on, which would work especially well because of the time of day that meetings are held! So, the group's first gluten free "potluck" will be held at the August meeting. Another suggestion would be for a speaker, possibly either a CNC (certified nutritional counselor) or an MD or natureopath to be invited to speak to the group about supplements and nutritional support for an individual with celiac disease or someone who is required to or desiring to eat gluten free. Chef Bryan's Bistro, 436 Goodwin St. Several in the group have been making VERY positive comments about this relatively new restaurant. 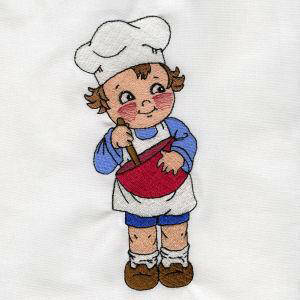 Chef Bryan is very accommodating and will make special gluten free adaptations to your meal. He also seems to have a good knowledge about celiac disease and about the special requirements for gluten free dining without cross contamination. But, as always, dine at your own risk! The new Prescott Station restaurant on 200 E. Gurley is also generating some positive feedback within the local gluten free community. A non GF friend visited there shortly after it opened and was thrilled to report to us that the management was not only very aware of the special needs of someone who is required to dine gluten free, but that they also offer a listing of GF options.